Crowdsource funding is exciting. Even though we set a pretty steep funding goal, we were quite surprised to see our project hit $1,000 in backer support within the first day of launching our campaign. It is great to see people support Mailbird in our effort to redesign the experience with beautiful, simple, smart email for Windows. We love that we’ve had an increase in opportunities to engage with supporters, tech journalists, and future community developers that are just as excited about Mailbird as we are. We are tuned in and listening closely to what Mailbird private beta testers and supporters are saying. We love hearing what you have to say about email, and want to throw out a big Thank You for all the support and love you’ve been sending our way. We’ve had a lot of inquiries about releasing Mailbird on Mac or Linux. Are we going to go mobile? Will Mailbird be available in the Window 8 app store? When can I test Mailbird on Windows 8? Can I develop my own Mailbird app? Also, tons of wonderful suggestions and feature requests. We have a mega busy rest of the year prepping for our big public beta launch in 2013. Currently we are ironing out all the little details that bring great quality to your emailing experience. Right now we are super focused on dedicating our efforts to fantastic Gmail support for smart performance of Mailbird on Windows. We are curious to see where the demand is for Mailbird on operating systems that are alternative to Windows as we continue to optimize development and functionality. In a similar boat to determining if Mailbird will be made available on multiple platforms, there is also the mobile route. Many people say mobile is where all tech is headed. 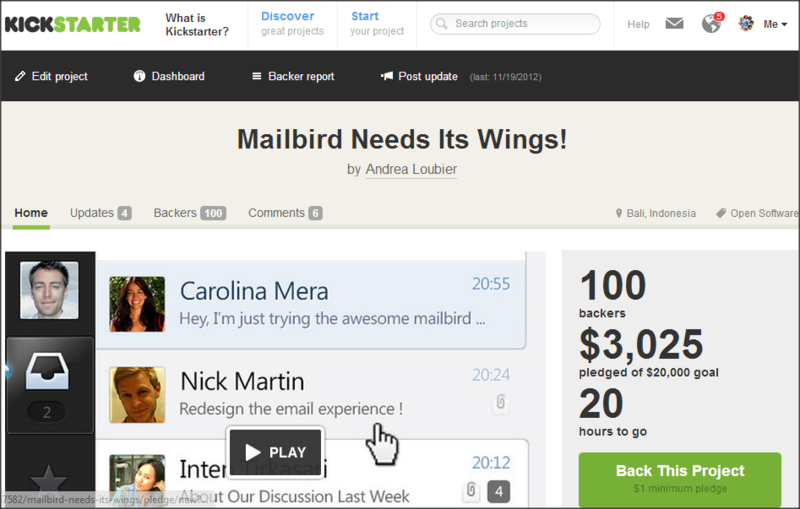 We love the idea of Mailbird taking flight from the desktop into the mobile territory. We will revisit the potential mobile movement once we have mastered the place where productivity happens, and that’s right from the comfy, cozy home of your desktop. Onto Windows 8. We are currently conducting internal testing on the hottest, newest version of Windows, and cannot wait to get Mailbird into the hands of our eager Windows 8 beta sign ups. Our priority is to have Mailbird running smoothly as a Windows 8 desktop app first. Then in the beginning of 2013, our team plans to partner side by side with Microsoft in a workshop for the development of Windows 8 store apps that highlight a metro design, tablet style interface. GitHub is our current choice for social coding open sourced apps within Mailbird. The GitHub developer community rocks, and we cannot wait to open up the doors full force on this platform. For now we are working with invitation-only coding talent who share the same enthusiasm as we do in developing productivity and social apps within Mailbird. Very cool. We are on track and ecstatic to report that we are at stage 3 of our development and private beta. This is the final stage before our public beta launch for “invite only” super supporters and pre-order customers, who gain early access to the beta. Mailbird Pro pre-orders also receive a lifetime discount for the best email app for Windows. Want to know what we are finely crafting in the email app that is loved because it’s simple, clean, and makes life easier? Well, we’ve had a total of ten action packed updates that are a true testament to how far we’ve come from our initial vision, to proof of concept. Starting with the awesome reports from private beta testing, we’ve conducted some serious stress testing identifying and zapping bugs. 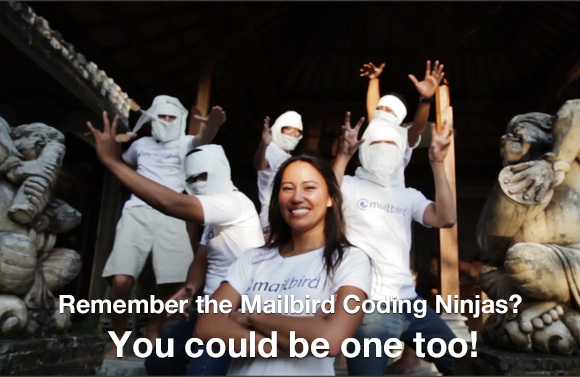 Version 1.0.0.113, our freshest private release of Mailbird to date. Despite the intensity of work involved in sculpting Mailbird into a sensational email super tool, we always remember to have fun because we absolutely love what we are doing! Here’s a quick Mailbird video update with some intriguing special guests. You cried, we listened. Thus resulting in some amazing improvements and features like the super convenient Easy In-Line Reply, Killer Email Speed Boosters, Create Your Own Quick Compose, Sleek Windows View Customization, First Flight With Mailbird Tutorial, One Click Action Bar, Time Saver Multi Select, Super Search, Contacts App, Smart Color Tags help visually organize email conversations, and the list continues to grow. We have many more wonderful developments in place on our road map, directly inspired by our amazing supporters. We are getting closer to our covetable vision for beautiful, simple, smart email. Think email is boring? Remember how exciting it was to hear “You’ve got mail!” when AOL introduced itself into the market? Mailbird is bringing back the fuzzy-feel-good sensibility to email again. You’ll be at the edge of your seat as we slowly unveil awesome surprises and features in the creative process of innovating the email experience. 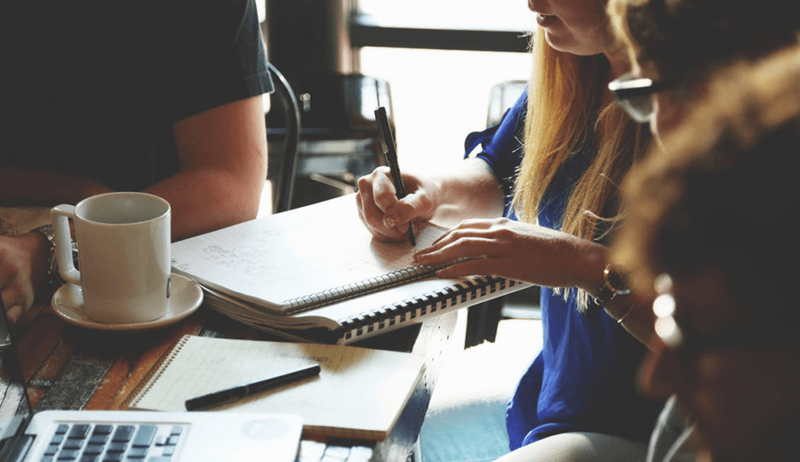 We love connecting with people, so please don’t hesitate to reach out to us via Facebook or Twitter, we are also on Google+ and LinkedIn and looking forward to hearing from you! Remember to fly by our website and continue to follow our updates. January 2013 is going to be a remarkable month for email. You’ve got mail? No no…You’ve got Mailbird. 6 thoughts on "Kickstart the Email Revolution"
I would subscribe to Pro if there was a Linux version. I hope you have realised that making a Windows 8 Modern Ui Mailbird is a complete waste of time. I switched from Windows 8 mail to Mailbird, simply because win 8 mail is in the Modern Ui.